Aug 17, 2016 @ 08:00 AM — by Retina Associates, P.A. AIDS, or Acquired Immune Deficiency Syndrome, is a disease that can impact the entire body. While many advances have been made in the treatment of AIDS, this is still a condition that results in a number of side effects and complications. Because AIDS compromises a person’s immune system, organs throughout the body are affected by this disease, including the eyes. Statistics indicate that between 50 and 90 percent of AIDS patients will be affected by eye diseases, ocular complications, or retinal conditions that compromise the functions of the eyes at least one time throughout the duration of their illness. The experienced team of doctors at Retina Associates, P.A. offers treatment for the most common complications of AIDS so that our Shawnee Mission, KS patients can preserve healthy eyes and clear vision. Eye infections: Eye infections are much more common than most people realize. The risk of an eye infection is especially high for patients with HIV or AIDS. Some infections that are particularly common among AIDS patients include blepharitis, candida (a yeast infection), and herpes. HIV retinopathy: HIV retinopathy is a condition that affects the blood vessels of the retina. Patients with this condition develop small hemorrhages and white spots (a result of blocked blood vessels) in the retina. CMV retinitis: CMV retinitis is a serious eye infection that commonly affects patients with more advanced stages of HIV or AIDS. This infection causes inflammation of the retina, as well as blood loss. This infection can progress quickly and, if left untreated, can result in significant vision loss in just a matter of months. Retinal detachment: Retinal detachment, the condition in which the retinal tissue pulls away from the back of the eye, can affect any patient. However, retinal detachment is a particular risk for AIDS patients, especially those suffering from CMV retinitis. Retinal detachment leads to vision loss and requires surgical treatment. Kaposi’s sarcoma: Kaposi’s sarcoma is a rare form of eye cancer that can cause lesions to develop on the eyelids or that can lead to the development of a tumor on the conjunctiva (the membrane that covers the white of the eye). While this condition causes noticeable disfigurement, it is fortunate that it does not often damage the eye or compromise vision, and can usually be treated. 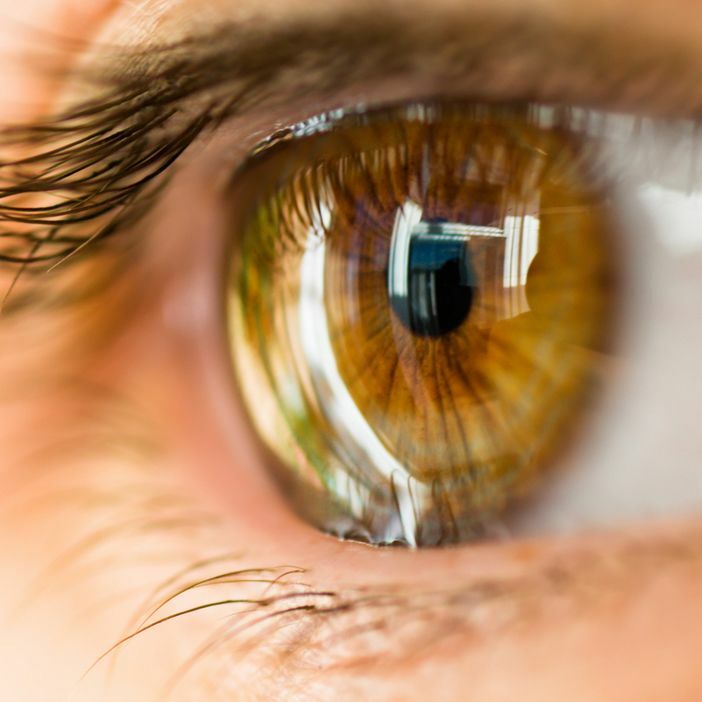 In the event that an infection or eye disease does develop, our team of doctors offers a wide range of treatments to eliminate infection, restore vision, and prevent permanent eye damage. If you are looking for an experienced doctor who understands the unique ocular risks of AIDS patients, you will find what you are looking for at Retina Associates, P.A. Whether you are due for a routine eye exam or have concerns about the health of your eyes, our team of doctors can help. Schedule an appointment at your earliest convenience to learn more about our comprehensive eye care services.